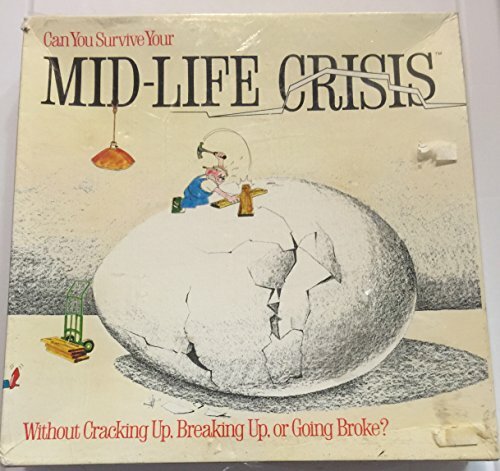 Can You Survive Your Mid-Life Crisis Game? Board game for anyone 40 and above and most often for those 39. 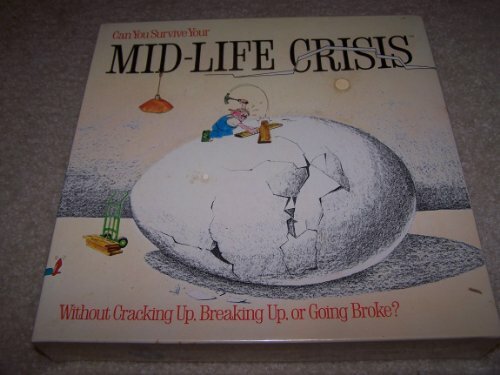 Can you survive your mid-life crisis without cracking up or going broke. This hilariously funny and thought provoking game of chance and strategy will help you test your ability to survive your middle years without cracking-up, breaking-up, or going broke. All those playing against you will, quite naturally, be out to drown you in a sea of emotional, marital and financial troubles. To out wit them you might declare a MID-LIFE CRISIS in which case you would try to free yourself from the bonds of money, marriage and reason. 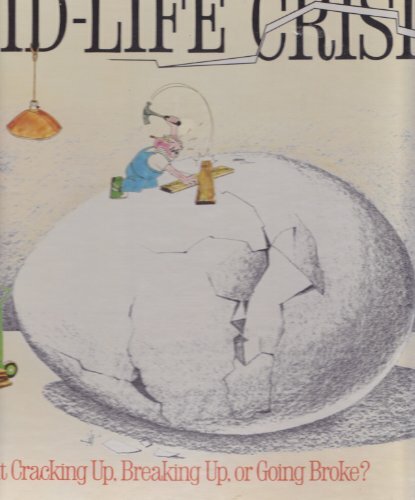 MID-LIFE CRISES is based on real events and situations painstakingly culled from teh tangled histories of those wending their way through the middle years. Here for your scrutiny are the broken psyches, unravelled marriages and financial woes of those who have passed through the dangers before you. Description: Objective is to get through your middle years with more money, less stress and fewer divorce points than your opponents or to declare a MID-LIFE CRISIS in which case you must go broke, get divorced and crack up before anyone else reaches the end of the game. The game consists of actioning Crisis Cards, playing ZAP! cards on other players, paying other players for their professional assistance and accumulating (or not!) stress points, divorce points and money. Proceed to the party with Caution! 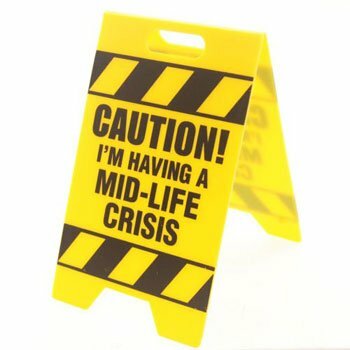 add an adorable warning for your guest and have a brighter looking venue with this Mid-Life crisis Caution tape. Measures 3'' x 45', this party Caution tape is perfect for decorating your party space, office or bedroom. 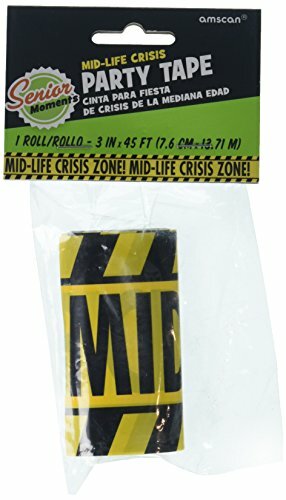 Features a yellow colored tape with a "Mid-Life crisis zone" printed in black, our Mid-Life crisis tape will surely show your sense of humor about growing older. NEW IN CELLOPHANE Mid-Life Crisis Helpline! Little Game Big Problems Wacky Solutions HUGE LAUGHS!!! 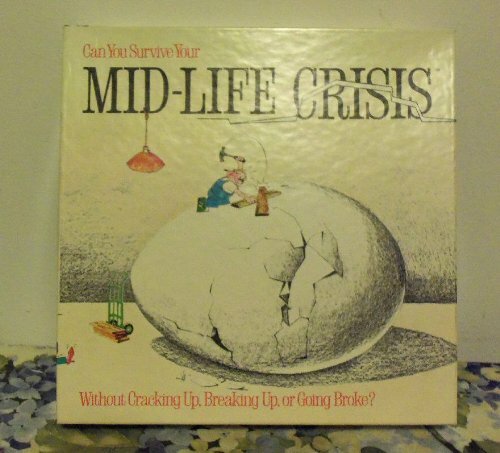 "The perfect antidote for those dodging the minefield of Mid-Life Crisis. As counselors, you race to piece together advice from the words scattered in front of you in a humorous attempt to solve the helpline problem. Advising the caller who says, "I don't understand my kids... or their math homework" might lead to "Take a deep breath" or "Fake your knowledge" or even "Join the army". The caller picks their favorite response. Everyone takes turns 'calling in' so all participate in the frenzied fun." 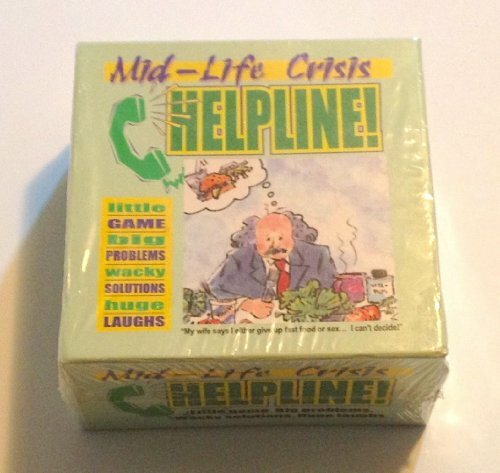 Includes: 50 problem cards 200 solution cards 1 counselor die 1 minute timer Makes a great gag gift or birthday party game! 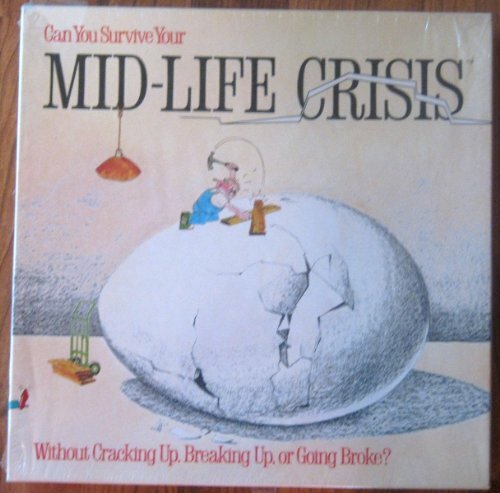 Can You Survive Your... Mid-Life Crisis - Without Cracking Up, Breaking Up or Going Broke? This thought provoking game of strategy will help you test your ability to survive your middle years without cracking-up, breaking-up, or going broke. Produced in 1982 by GAME WORKS, INC. and Graphics are by Marcus Sargent, Graphic Art. Game is for 2 to 6 adult players. Forza Horizon 3 Online : BEST MIDLIFE CRISIS CAR!! 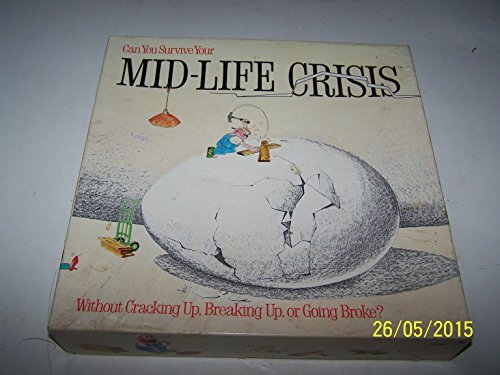 Compare prices on Midlife Crisis Game at ShoppinGent.com – use promo codes and coupons for best offers and deals. Start smart buying with ShoppinGent.com right now and choose your golden price on every purchase.